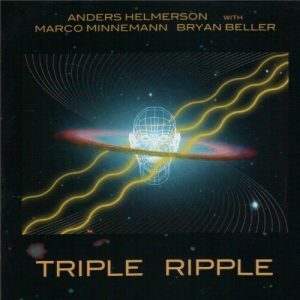 Anders Helmerson was born in a musical family in Sweden where his mother was a piano teacher and his father was a jazz musician. 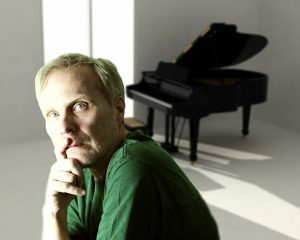 Anders has initially studied classical piano. However, his primary interests evolved toward progressive rock, such as Yes, King Crimson, as well as jazz music as Chick Corea, Bill Evans etc. 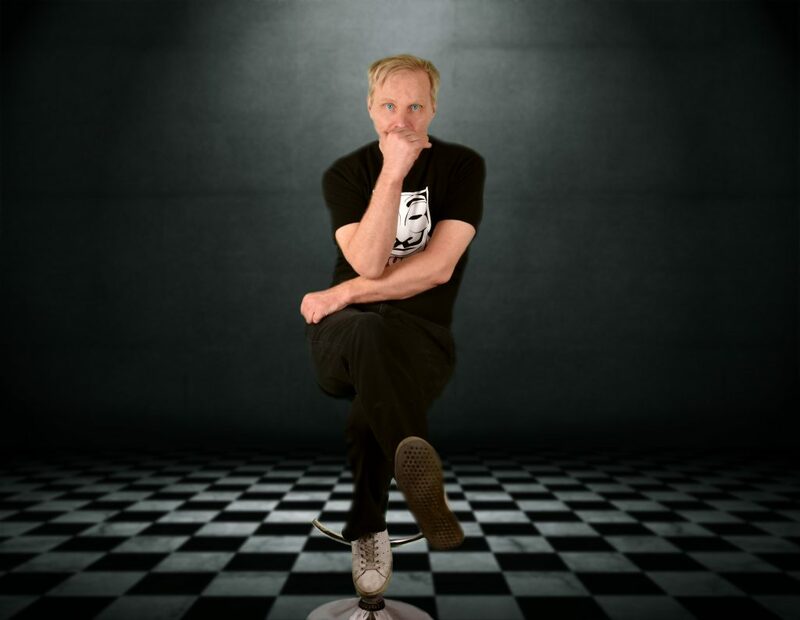 In 1981, his first album “End Of Illusion” was released, initially by Swedish label TMC, but 15 years later it was re-released at French label Musea Records where it got cult status and became a big seller. 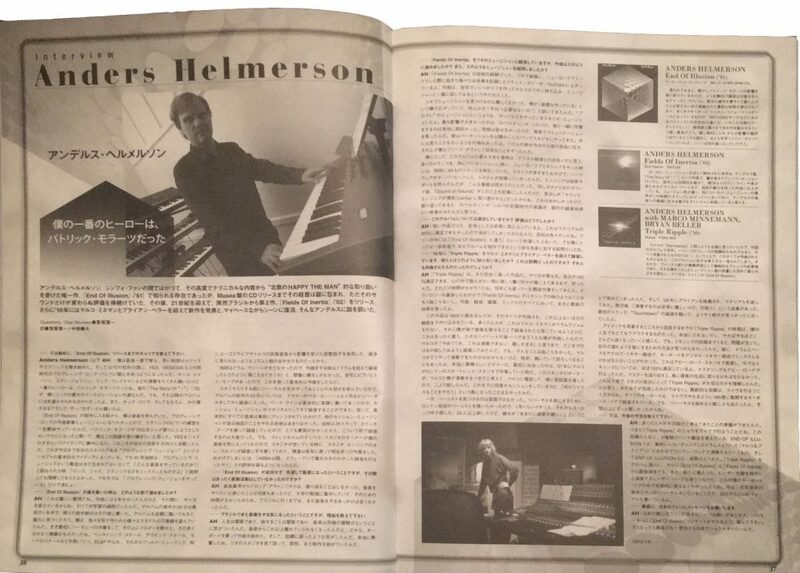 According to a Japanese music magazine Euro-Rock Press, Anders has became famous by End Of Illusion and remembered by progressive rock fans in Japan for over a decade as a mysterious man. 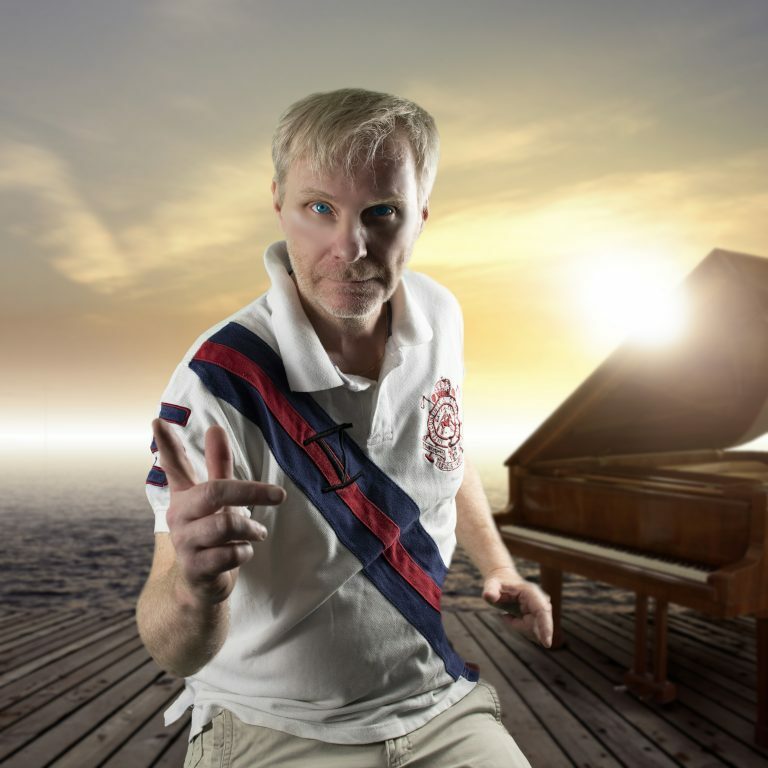 The wait for success of his first album kept Anders out of the music scene for years. 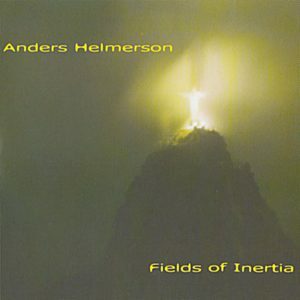 In 2002, his second album “Fields Of Inertia”, which has been recorded in Rio and mixed in New York, was released by the Rio based label Som Interior Artistical Productions. 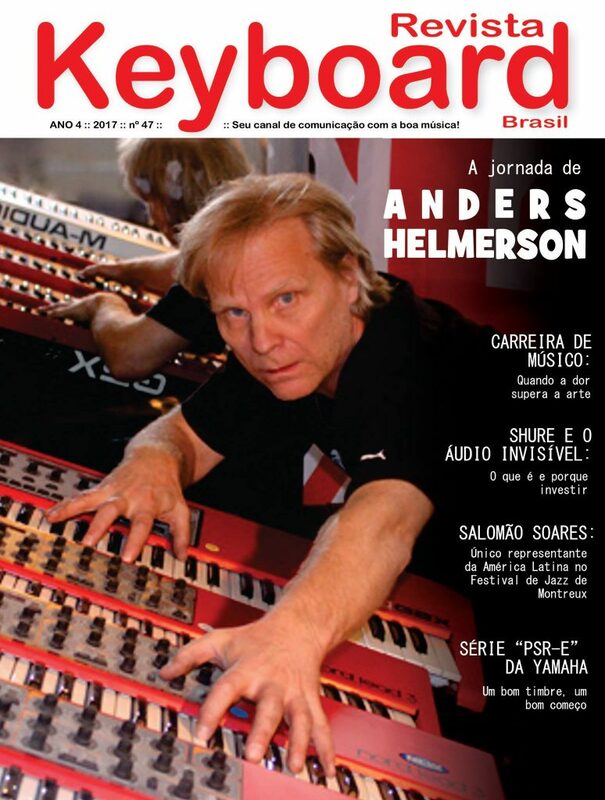 Anders has been working in Brazil with Brazilian musicians as Robertimbo Silva and others. The outcome was a bowl of prog music and Latin jazz in a rather neo classic mix. 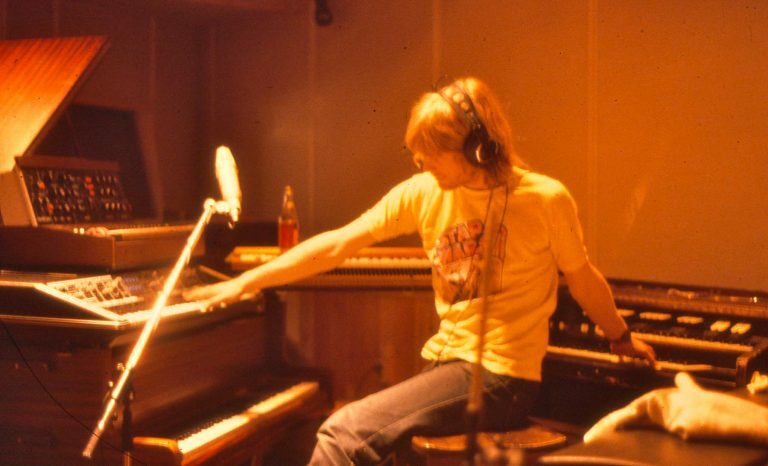 This was his first experience with digital recording which later made a total revolution in the record industry, maybe for Anders elaborated writing style more to a benefit than a disadvantage. In 2010, his third album “Triple Ripple” was released after a few years preparations. 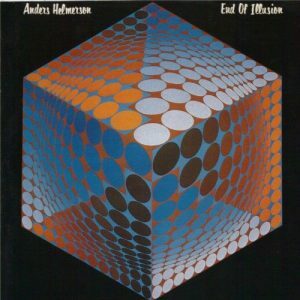 This was when Anders left the prog sphere and stepped into his own invention stage – prog fusion. 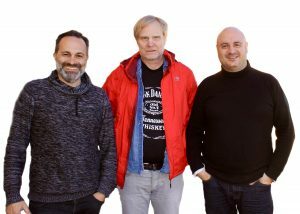 The album was launched by Musea as a result of collaboration with an American drummer Marco Minnemann and bassist Bryan Beller. This was a “Jazz Rock Fusion Tour de Force”. By working it trough, bar by bar it was finally mixed and mastered at Abbey Road Studios in London, the U.K.. According to Anders, “The mix is bright and the bell tones have a serious tone”. 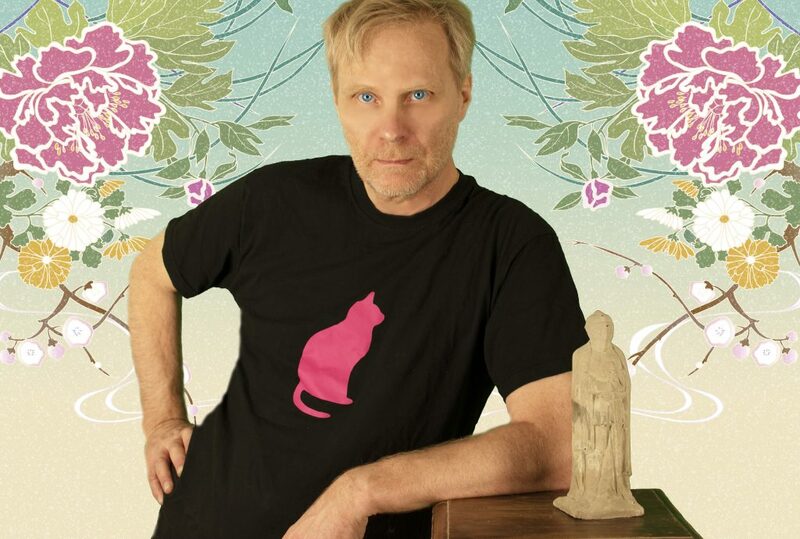 After the release, Anders performed the album live and performed in many venues around the world. 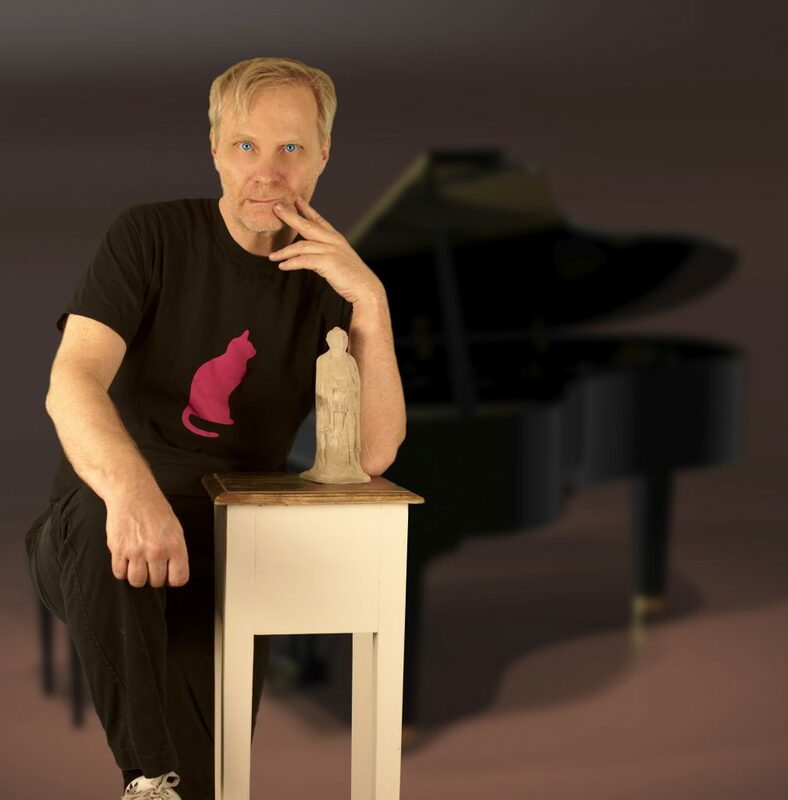 In 2018, Anders expressed his passion on the keys of a grand piano and he composed music suggesting he had become a jazz musician. 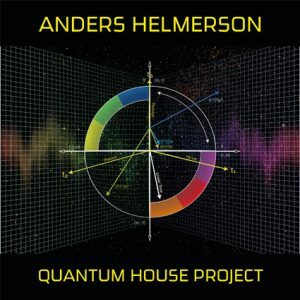 Anders calls this new project “Quantum House Project”. 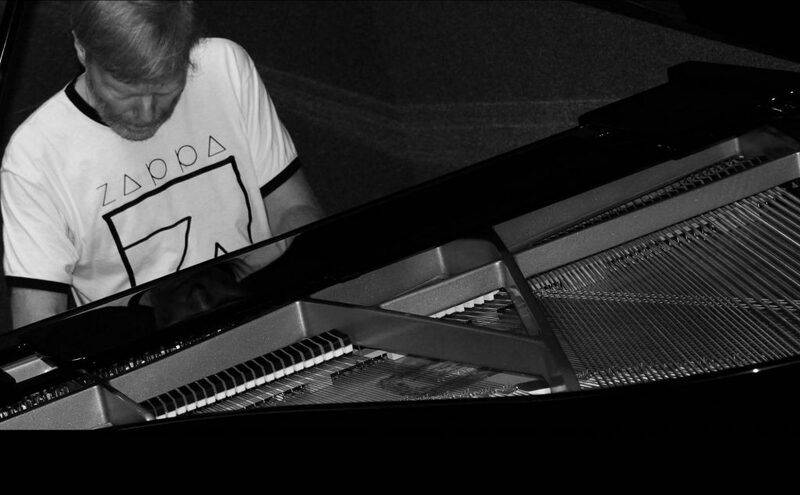 Swapping the keyboard rig for a grand piano was for Anders not a change of music style, more like a modernisation of the timbre – for many a change of style and a challenge but his music has been opened for a larger crowd. 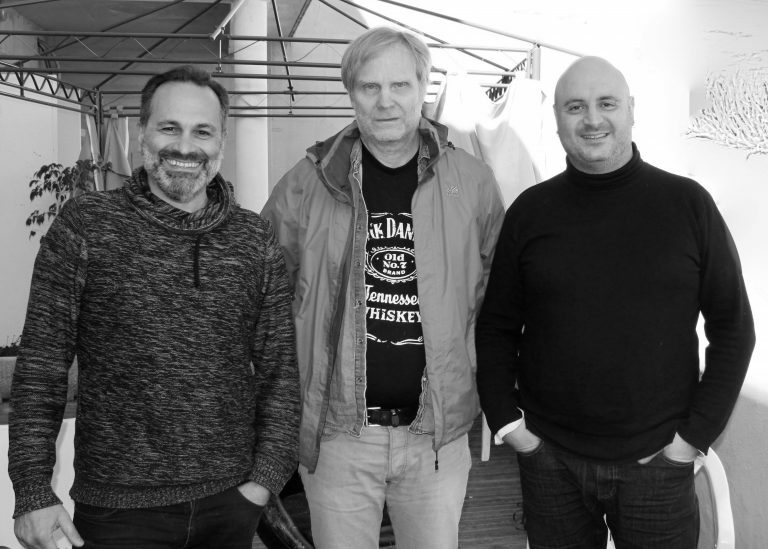 For this recording project, he chose the French musicians Christian Grassart on drums and Thierry Conand on bass. The trio is set to play live. NEW ALBUM released on Saturday 3rd November 2018! 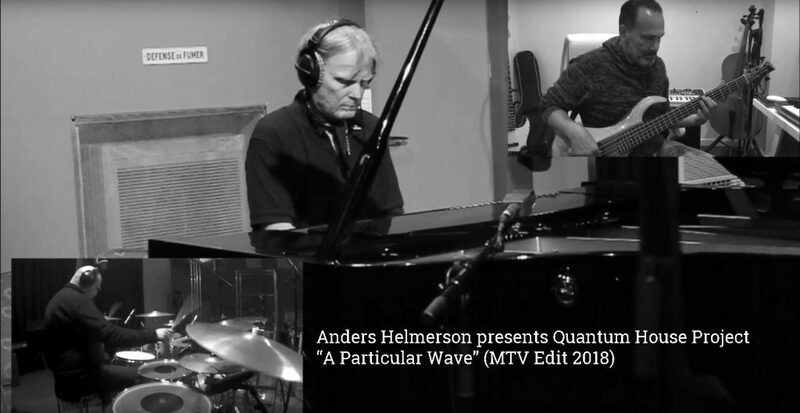 Anders Helmerson’s new production in 2018 – Quantum House Project is an acoustic progressive jazz rock fusion live show created in cooperation with two French artists Christian Grassart (Drums) and Thierry Conand (Bass) and being recorded at Blue Star Music Studio, Nice, France since 2017 and mastered at Abbey Road Studios in London, U.K. in September 2018. The album and the show includes four long tunes “Super Position”, “A Particular Wave”, “Entangle” (new album version) and “The Story Of Maida Hill”. The new album live tour has begun successfully on 4th September 2018 at Vortex Jazz Club, London, U.K. and continue to the world. The live show may feature a special guest or a supporting musician. The limited edition deluxe DigiPak CDs and digital downloads are available at over 15,000 record stores worldwide including Amazon, iTunes, Tidal, Google Play, Spotify, Deezer, CD Baby, Pandra, KKBox, Line Music, Napster, 8tracks, Saavn, AWA, Claro música, Kuack, Anghami, Medianet, Akazoo, 24-7, 7digital, and so on. 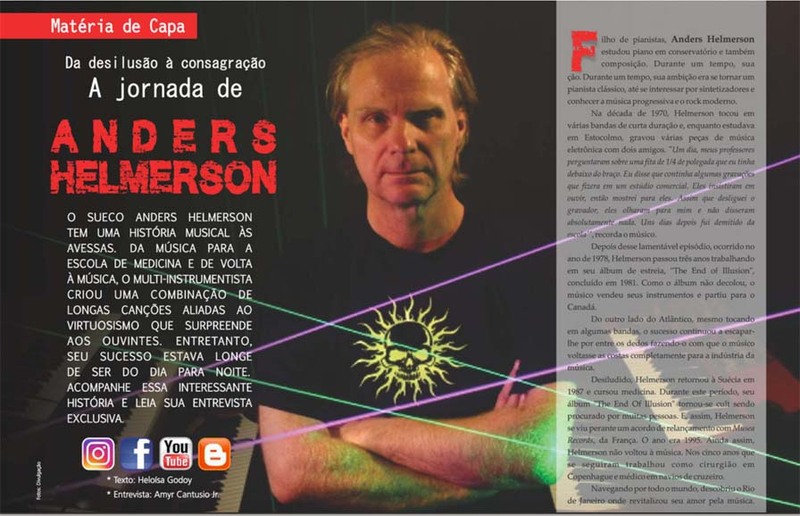 Anders Helmerson is the professional pianist and composer of progressive rock and jazz fusion. 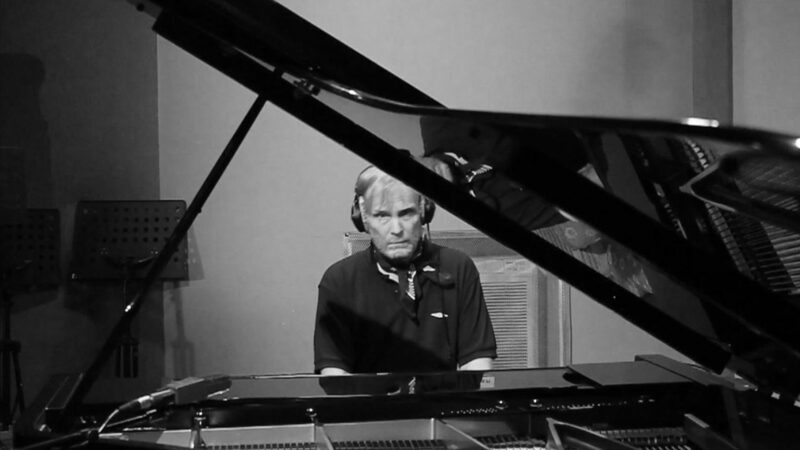 He has been an internationally recognised composer, pianist and keyboard player since 1981. He is originally from Sweden and living in the UK. Christian Grassart is a professional drummer of jazz, rock and metal. He had begun drumming since 13 years old and he accompanies renowned French artists such as Patrick Bruel, Norbert Krief of Trust, Patrick Rondat etc. Thierry Conand is a professional bass player, guitarist, arranger, composer and music teacher. He has been working with a number of artists including Lea Van Sky and Luc Ramirez. He is originally from Nice, France. 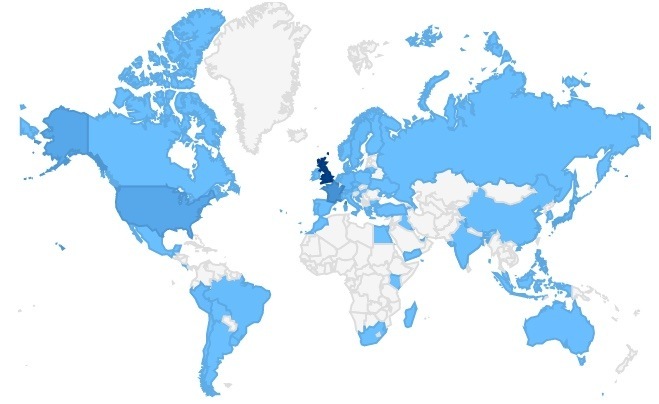 As of 10th February 2019, Anders Helmerson has more than 166,042 YouTube videos views in total and more than 5521 Likes on @AndersHelmerson FaceBook. 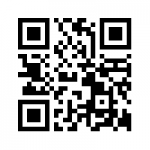 … More live tour dates will be added soon!